I Breaking News - Louise starts a blog post with another apology lol! Today's post is super late and I'm sorry! 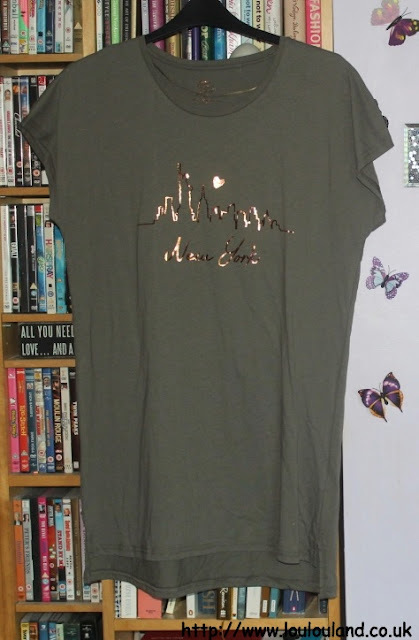 October ends next week and here I am posting a collective Primark haul from September - me bad! Never mind I've got a lot to show you so I'll quit apologising and get started. 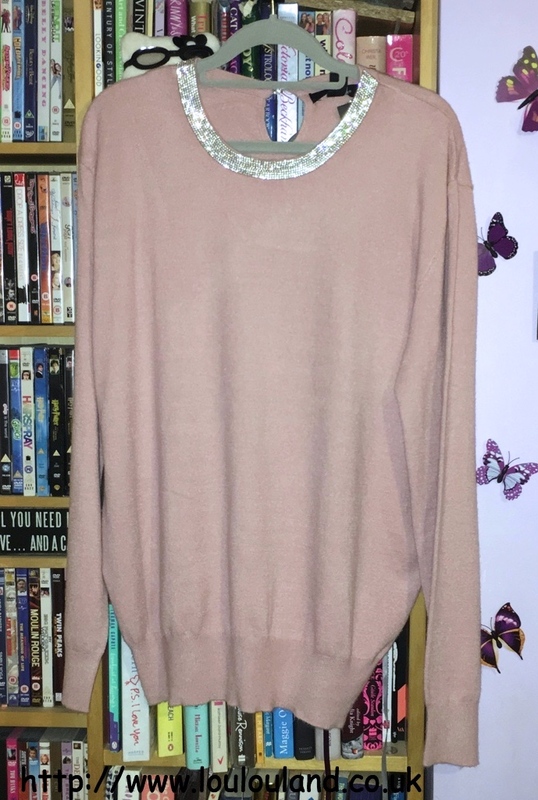 As I've said on numerous occasions I love autumn and winter when it comes to fashion I love layering and wrapping up warm, and I do love a nice piece of cosy knitwear, so it's probably no surprise that I'm starting this haul with a lovely fluffy jumper. You really can't beat Primark for good value cosy knitwear pieces and this one very much defies the £12 price tag. Primark have sold similar sweaters for the past few years now and have a bottle green one with different coloured and sized crystals, and I also have one in an aqua shade with slightly larger crystals around the neckline. 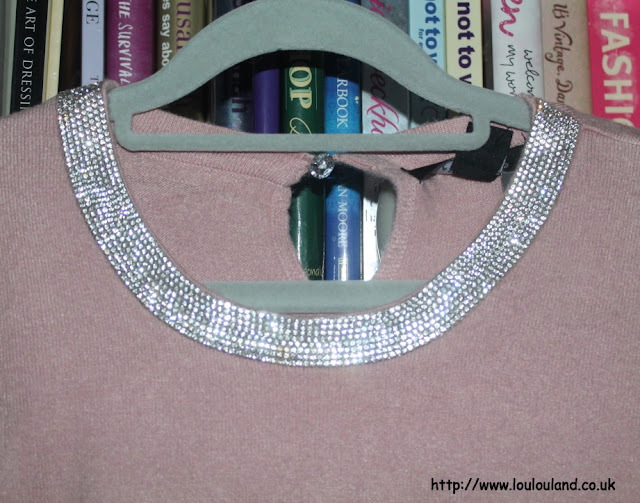 Made of a super soft feeling yarn, this one is in a beautiful blush pink colour, but what takes it to another level, is the beautiful, heat sealed crystal detailing on the neckline. 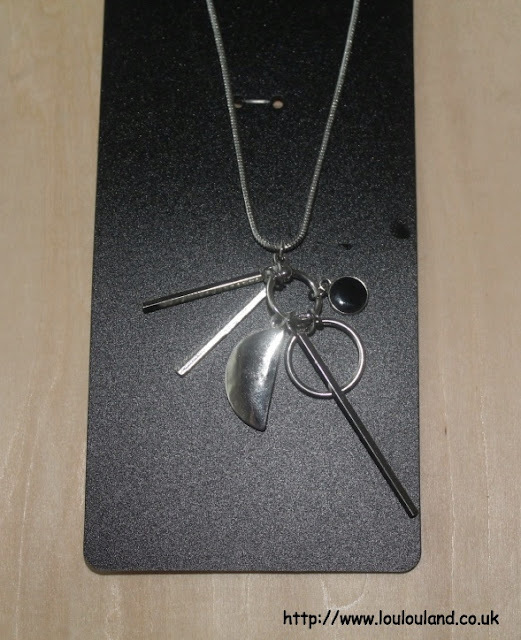 It almost looks like you're wearing a necklace. Long gone are the days when you could only wear sparkles or glitter for a special occasion or a night out, I fully intend to wear this jumper during the day, to add a bit of sparkle to those dull autumn and winter days. The next couple of clothing pieces that I picked up aren't out and out autumn and winter pieces by any means, in fact for me they're probably more like spring and summer pieces. That said depending on the occasion and who you style, I think that you can wear pretty much anything at any time of year. 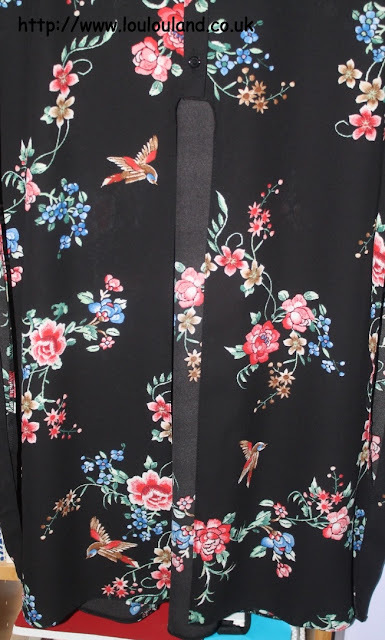 This piece in particular has a very spring, summer feel, probably down to the bright floral print but I do think that it's a piece that I can make work in the colder months. 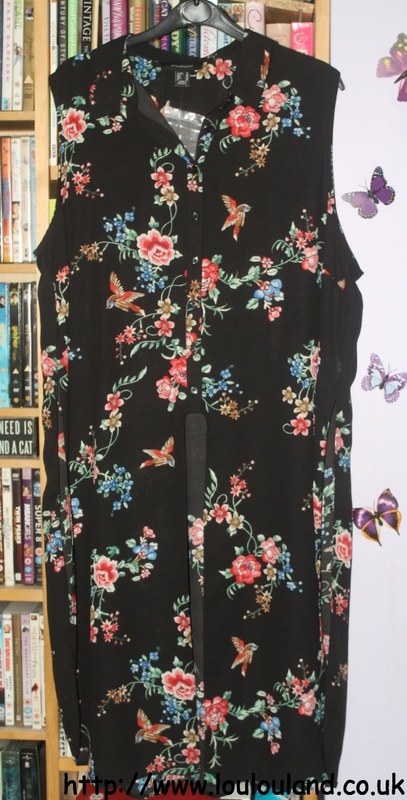 In the summer I can imagine this been worn either buttoned or loose over a pair of denim shorts but in the colder months I think I'm probably going to be wearing this open as more of an jacket or a waistcoat over long sleeved t-shirts, thin polo necks and jeans. It was £10. The item that I got is another piece that will take my from season to season, it's basically a very smart, boxy, colour block top. With blocks of ivory, and navy, and black trims it has a very trendy, exposed zip at the back. The fabrics vary depending on the colour and it is a tiny bit sheer so I will probably need to wear a camisole or a vest underneath. 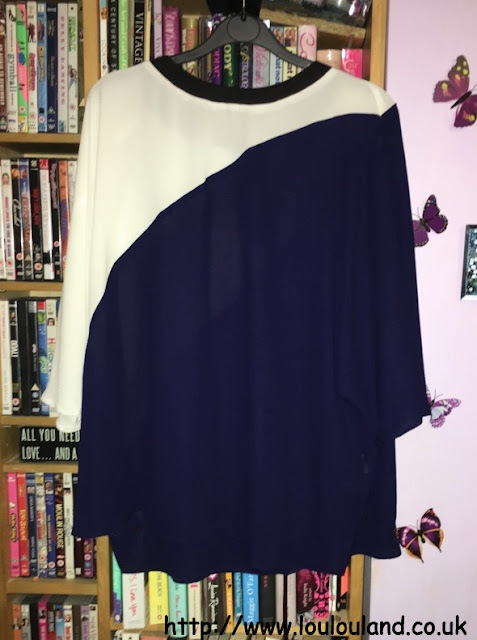 This top was also £10. 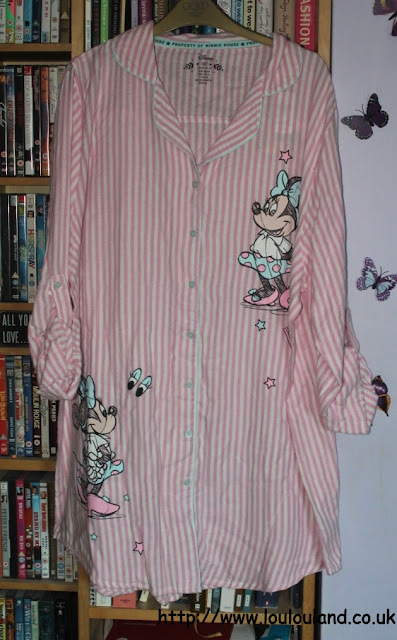 Next up nightwear - admittedly I spend a lot of time in bed but I don't think that even that explains my total obsession with nightshirts and pj's. I am literally running out of space in my nightwear draws and still I buy more. Who could resist this pretty, snuggly brushed cotton feel nightshirt though! I know that there are a lot of Disney fans out there and Primark at the moment have a lot of Disney pieces in all of their different departments. 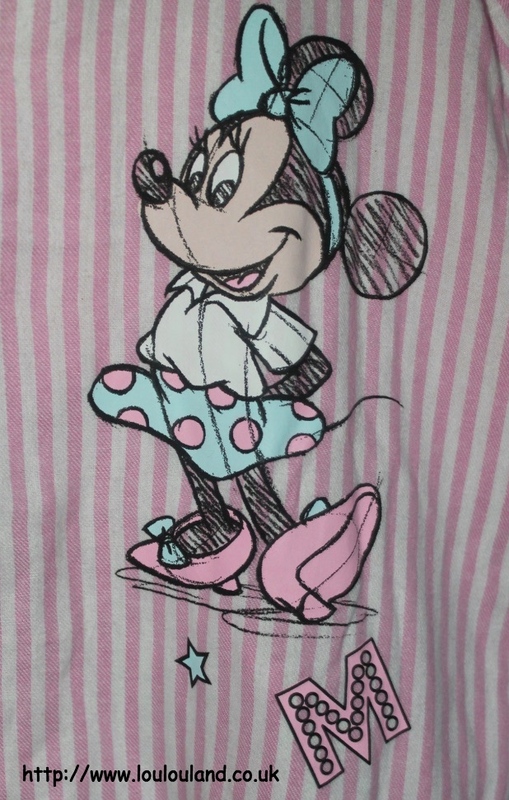 This lovely candy pink striped number is in the traditional nightshirt style and features Minnie Mouse appliques on each side. 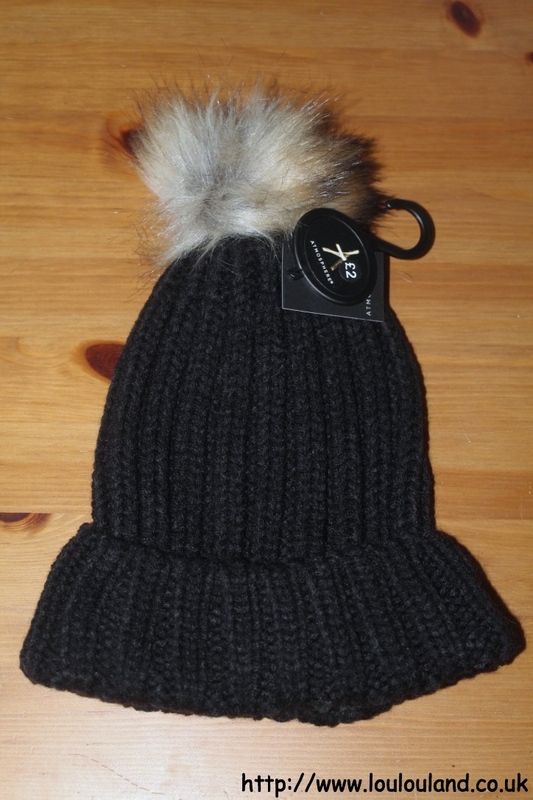 It was also £10 which is great value for a piece that will keep you warm and snuggly all winter. Now this piece could be worn either as an everyday t-shirt or as a sleep tee. I found it in the nightwear and lingerie department, and since I love everything to do with New York for just £4.50 I had to have it. 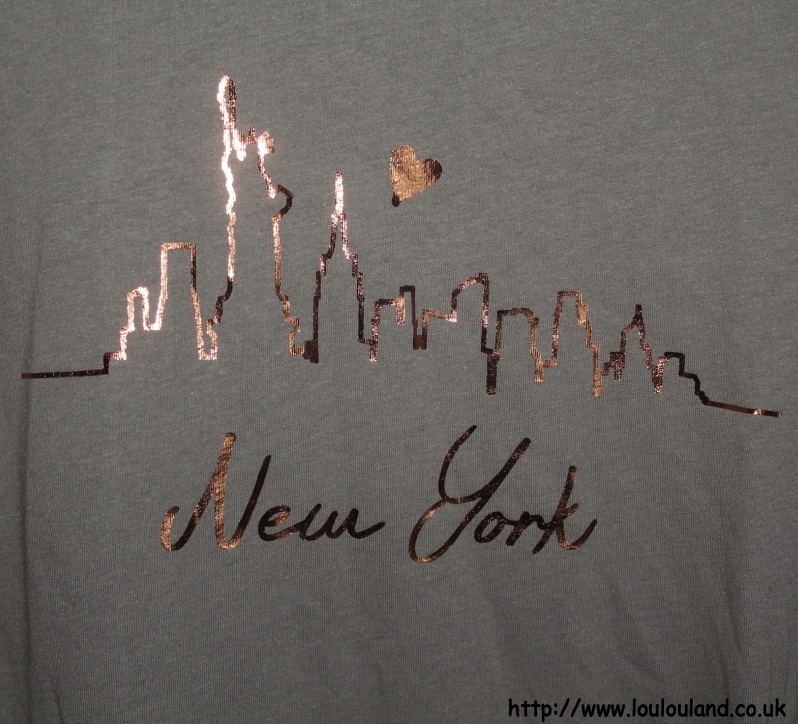 It's basically just a long line khaki t-shirt, but it features an outline of the New York skyline, in a rose gold tone foil. I did initially buy it as a sleep t but I definitely think I will be wearing it as a t-shirt instead. Next up feet and footwear! My feet are strange, because I have thyroid problems they get quite dry, and I also have a few circulation issues that means that they're either burning hot or stiff and icy cold I can't win, and whilst I love walking around the house in bare feet, I know that I need to keep my feet warm, and what better way to do it than by wearing a pair of these. How cute are these? These super cute Hedgehog Cosy Footlets are made of a lovely soft and cosy fabric, and they also have non slip pads on the sole so unlike just plain socks you can walk around the house and even on wooden floor without slipping. 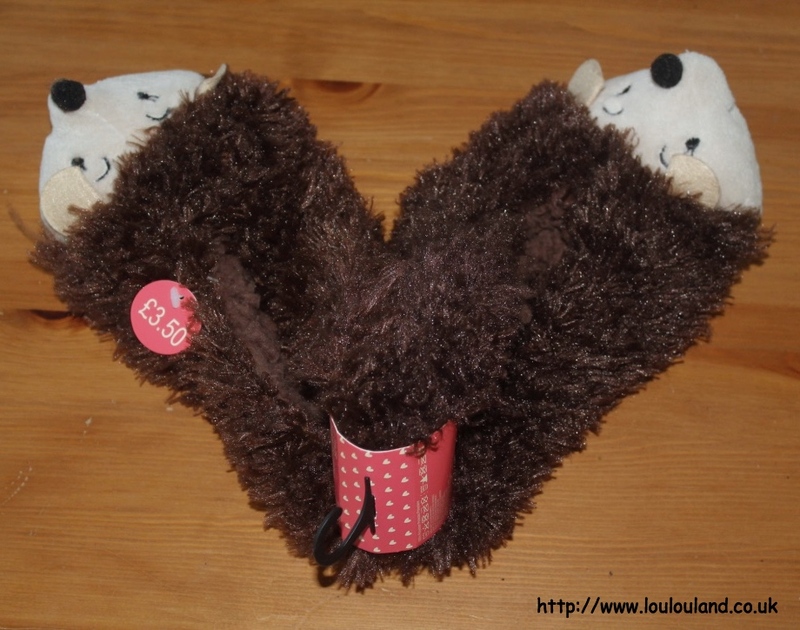 These were just £3.50 and they have lots of different animals and characters to choose from. 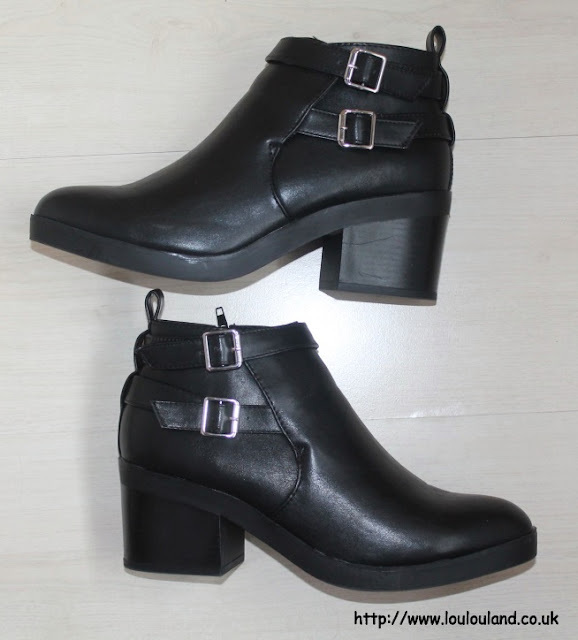 Whilst these ones are super practical they also have a stylish edge, the chunky heel, and the buckle detailing gives these boots more of a fashion look, but for ease and practicality they have a side zip fastening. Okay they aren't leather but for just £15 i think that these boots are a solid investment and I've already worn quite a few times already with trousers, skinny jeans and even with tights and a dress. Whilst i don't think I'm quick ready to wear this next item yet, I do love a winter hit, I bought something very similar for ebay last year in a navy, but since quite a few of my coats are black I thought I'd get myself a nice black, rib knit hat, with a huge faux fur pompom on it, we as you do. This cosy hat was only £2 and it comes in several other colours. That was it for clothes and accessories but I did pick up a few jewellery pieces including this long line gold tone, tassel detail necklace which was £2. 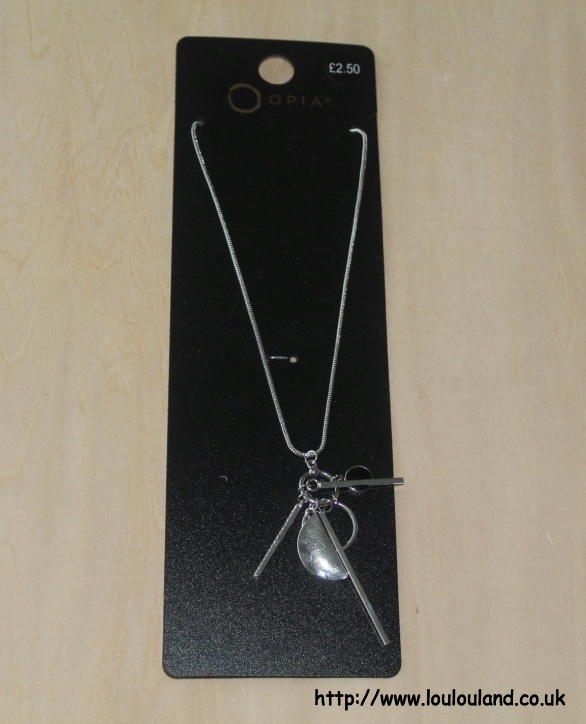 and this silver tone long line, pendant cluster necklace, which was £2.50. I already a very similar necklace from Primark in a gold tone, which I've worn an awful lot so there was no way that I was leaving this one behind. Since this blog is? 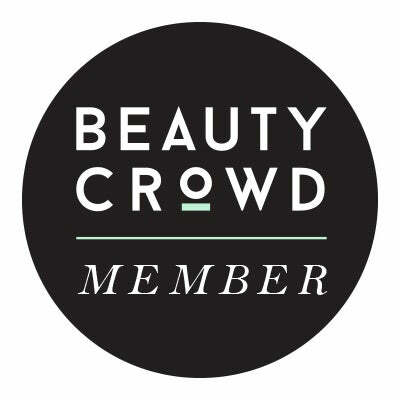 / was predominantly a beauty blog, I always have a little look at the beauty selection in any shop that i going into and Primark is no exception. I went into both the Newcastle and the Intu Metrocentre store last month so I managed to have a proper look at all of the new additions. There were a couple of things make up wise that I might pick up in the future but this time round I picked up a few nails bits and a few essentials. 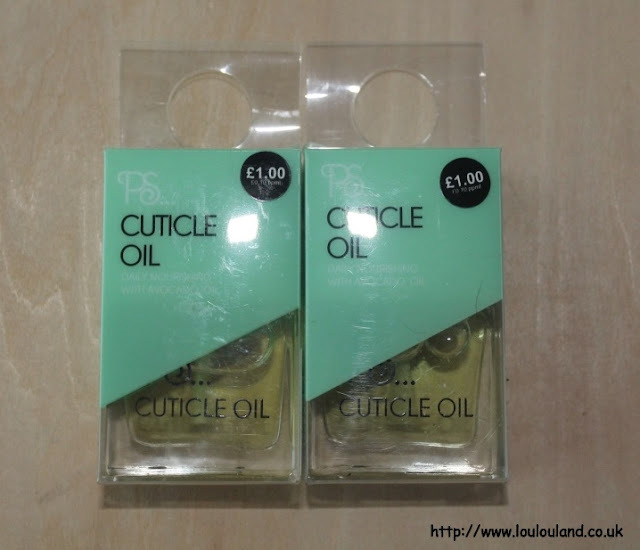 I eventually managed to get my hands on a couple of bottle of the PS Cuticle Oil. I talked about this stuff in a recent favourites video and I absolutely love it but I was having trouble finding. Thankfully both stores had it so I decided to stock up. OPI Avoplex is my true love but I'm still going to keep dabbling with this one. At just £1 a bottle the brush is good, and it actually sinks into your nails and cuticles rather than just sitting on the surface. Love, love, love it and it's definitely something that i will keep buying. 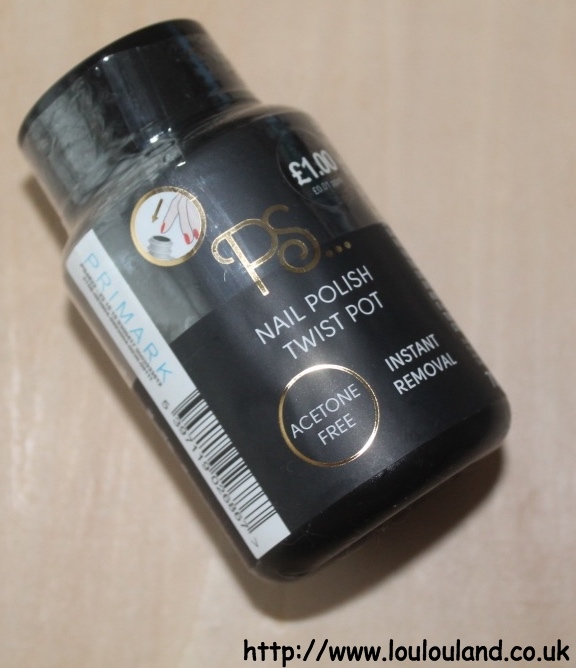 Something else that was a repurchase is the PS Nail Polish Twist Pot which is also £1. I was never a big lover of this type of remover but at last I get it. I don't normally use these to remove a full manicure instead I use them for when I make mistakes or for when I just need to touch up one nail. A little while ago now I posted a nails of the day featuring a nameless PS Gel Effect Nail Polish in a sort of periwinkle, forget me not, blue, lilac shade. Despite the fact that I bemoaned the lack of identifying name or number, I love the colour and the formulation, so much so in fact, that i decided to pick up another shade. Yet again this is one of the nameless ones, but this time it's in a sort of jade, mint green colour. I went through a phase where I was obsessed with mint greens, turquoise and Tiffany blue like shades, and with the purchase of this shade and the launch of the OPI Breakfast At Tiffany's collection, I can feel that obsession returning. 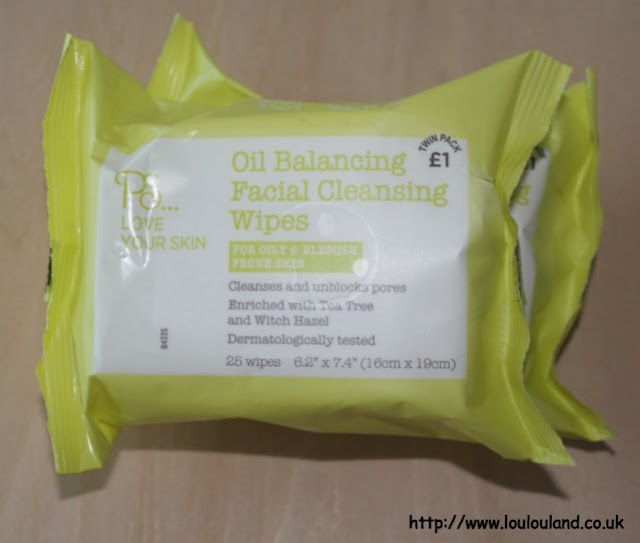 Something else that I'm obsessed with is of course the PS Love Your Skin Oil Balancing Cleansing Wipes. I've lost count of how many packets of these that I've bought but I have a lot of swatch photographs to take in the next week or so, so I thought I would stock up. 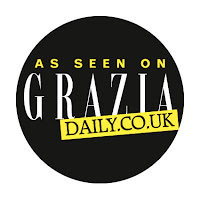 They are just £1 for two packs of 25 wipes. 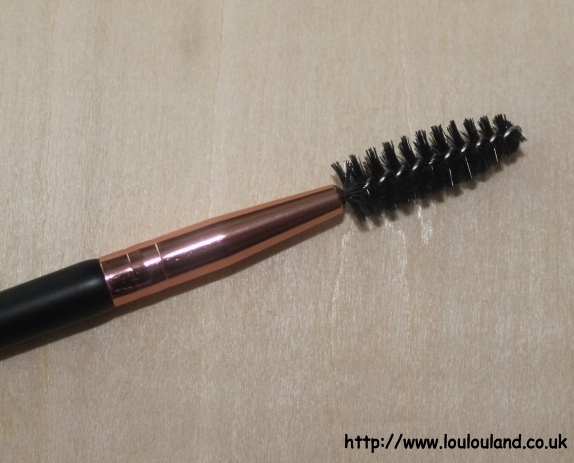 The final beauty item that i picked up was another one of the rose gold tone make up brushes. 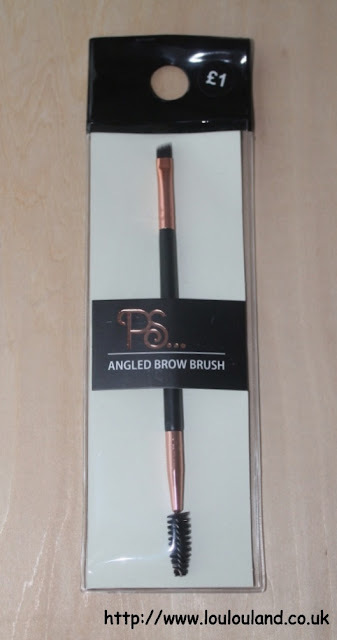 This is the PS Double Ended Angled Brow Brush which was just £1. This is definitely the year when I got the whole concept of the eyebrow and thanks to regular waxing and good products, I'm finally starting to see a proper brow shape forming. 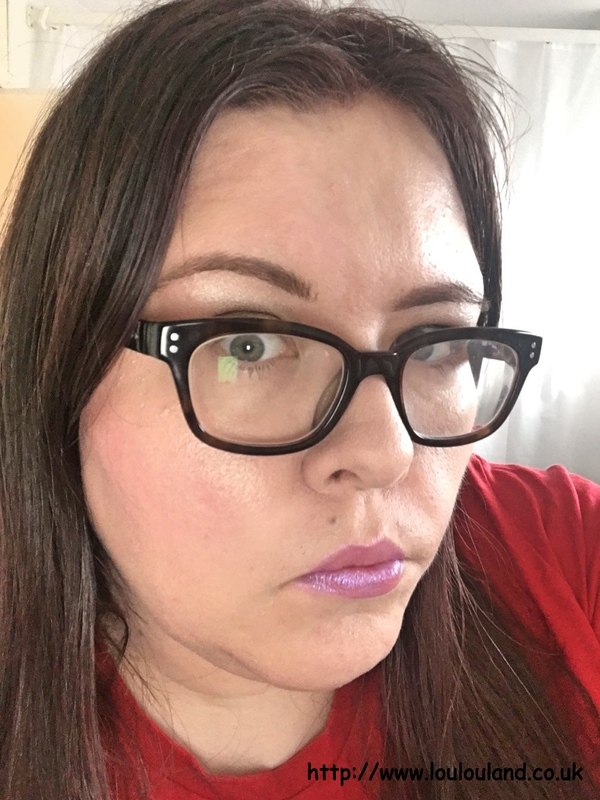 Over the last few months I've been experimenting with a lot of brow products, and as good as some of the tiny brushes that come with products are, nothing beats a full sized brush. 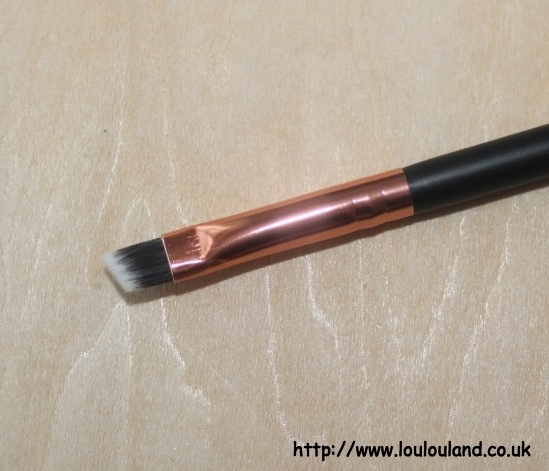 I've loved every single brush that I've bought from this range and this one is another win. It's double ended and it comes with an angled brush head to apply waxes, pomades and powders, and at the other end you have a spoolie brush. You could also at a push use the slanted end for cream and gel liners. This brush is a bargain and well worth picking up. Finally home wear and more specifically candles. Yes, if you didn't get see enough candles in my last haul post, I've got a few more for you now. 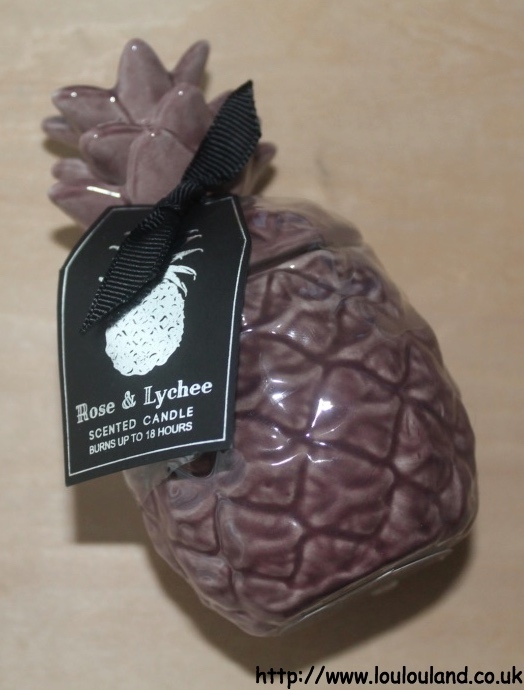 First up another pineapple candle, I have a few of these from both Primark, and H&M now, but I particularly love these small scented Primark ones. Finally i picked up this beautiful set of ornate glass, tea light holders, which was also £3.50. I think that this set would make a great gift for anyone that likes pretty things, with a slightly vintage look. 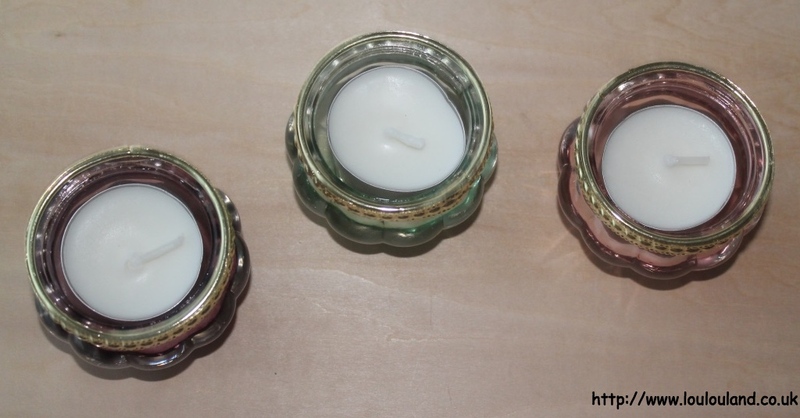 They are nicely packaged and each one of the holders comes with an unscented tea light, I've swapped them for some of my Yankee ones but they would also look really pretty with a flame less, battery operated tea light inside.